Req-ui-em: An act or token of remembrance. 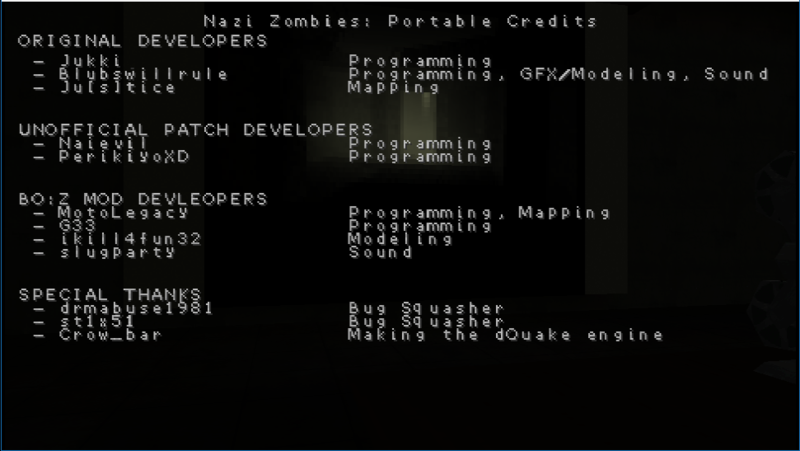 Requiem is a mod for Nazi Zombies: Portable which aims to give it a fresh new look and give power to the community with the new tools available to mappers. You can download the latest builds by visiting the GitHub repository here (instructions on installation are on the page). @retebonzo wrote: have a multiplayer? No. My main focus isn't on trying to add multiplayer. If one of the patch devs add it, I'll nicely ask them to reuse the code. Because coffee can only do so much..
Sign up for PRIVATE beta builds here. 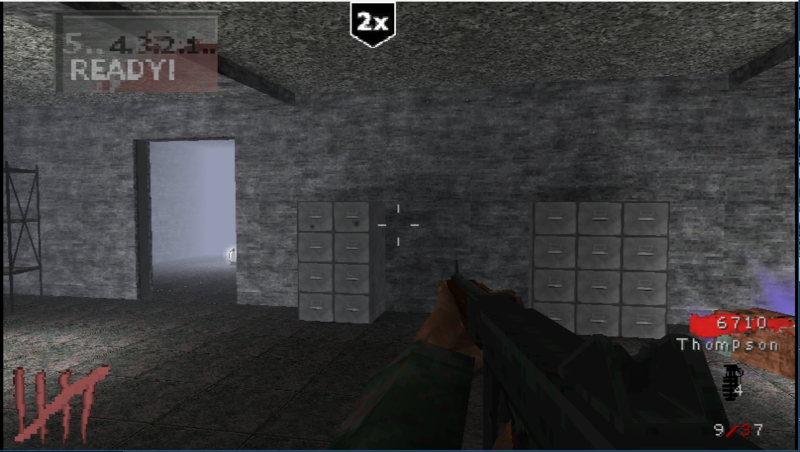 Re-introduced the numeral ammo counter, because it looks better, easier to read, made the eboot 4kb smaller, and got rid of 3 images that didn't need to be there. 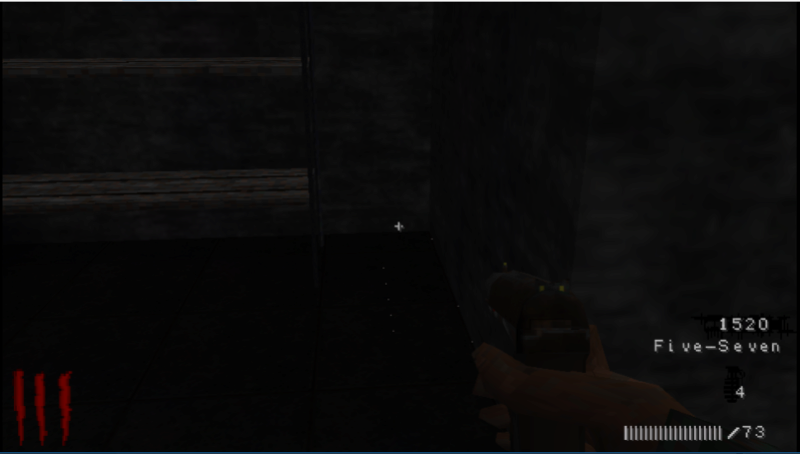 Also added a light-blue light to any weapon_wall, similar to how it looks in Black Ops 2. Please note, we are done adding features to 1.1u, and both of these will be in 1.2u..
Cory in the House is the best anime around! "To steal ideas from one person is plagiarism. To steal from many is research." For those waiting to get the first version of the modification, I've decided to wait. 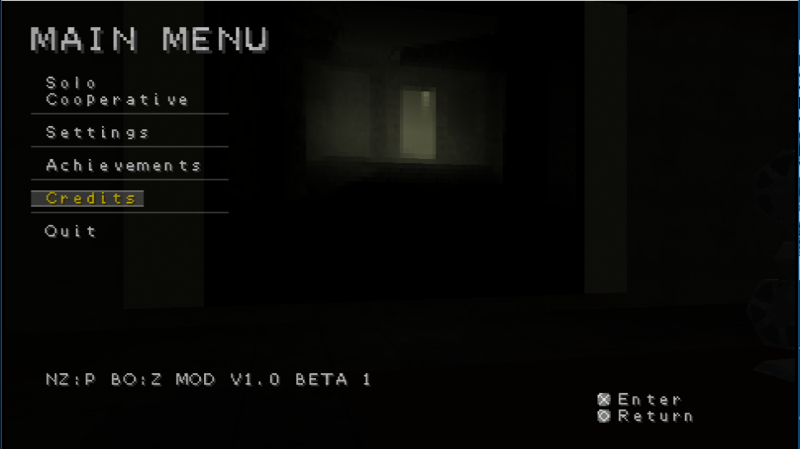 The first reason, and the biggest, is that the main feature this mod has so far is two Perk-A-Colas. I feel like this isn't enough for it to be what I'd like it to be. Secondly, since Patch development has continued, the name 'Unofficial Release' is really stupid. Thank you all for your patience, I hope to show you some more of what G33 and I have in store in the future! Still looking for ideas as to what to title this mod, feel free to post if you have any! Something I wanted to do with the mod since it began production was to make it instantly stand out from the patches, this new main menu song helps people acquire that feeling. It is a mix of Damned 100AE, Damned 3, and Re-Damned, carefully synced together to form what I have titled Damned³. The link to an un-compressed mp3 of the song is attached below. Got some updates for ya! To start, all of the weapons currently in NZ:P will be replaced with weapons from Black Ops 1 and 2. NZP: Revamped will feature both a phat and normal version of each other. The phat version won't have as many weapons, and some other stuff won't be featured. Don't let this get you down PSP 1000 users! We'll make sure the phat version of NZP: Revamped will be just as fun as the normal version! i finally got to see this. but i'm sad to see the ammo counter change. i really liked that. everything else is great though. are you going to try and keep Up-to-Date with Nai's Unofficial Patch? @Douch_Dagger wrote: i finally got to see this. but i'm sad to see the ammo counter change. i really liked that. everything else is great though. are you going to try and keep Up-to-Date with Nai's Unofficial Patch? Ammo counter used quite a bit of code. This one is 1/3 of the code. And yes, we'll try to be up-to-date with the patches. Wow! Look at that! 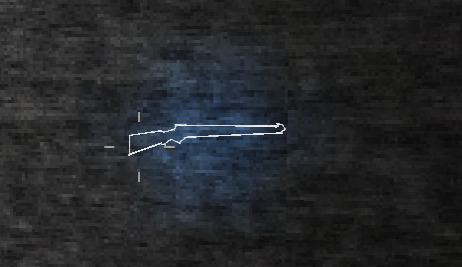 A new gun! @retebonzo wrote: is five seven? Omg, this is so cool good job . when it's going to be release? @retebonzo wrote: Omg, this is so cool good job . when it's going to be release?